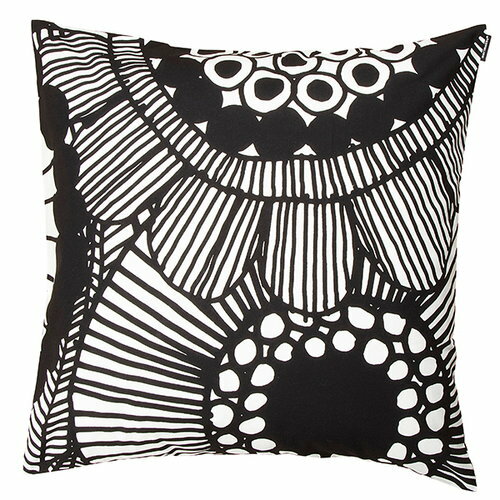 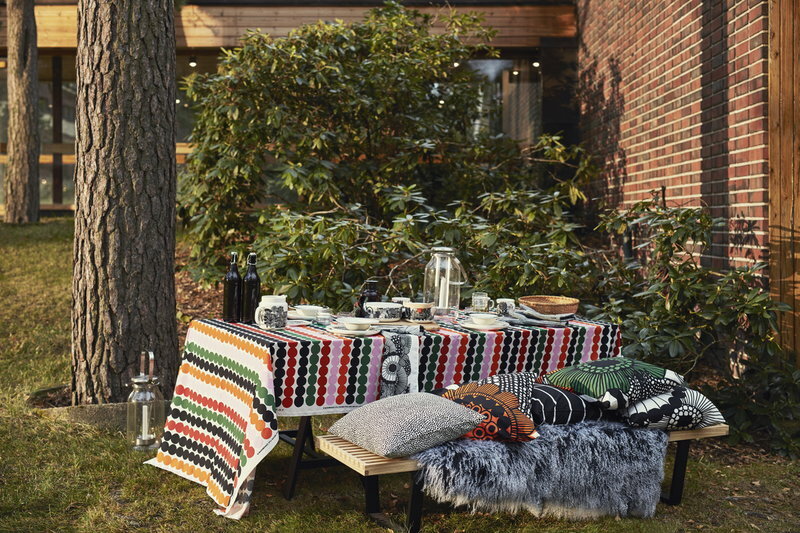 Marimekko’s Siirtolapuutarha cushion cover features Maija Louekari’s cheerful pattern that depicts beautiful summer flowers growing in allotment gardens. 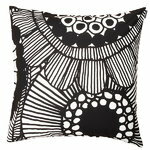 The colourful cushion cover is made of heavyweight cotton fabric, measures 50 cm x 50 cm, and has a zip on the side. The pattern of the cushion cover may vary.